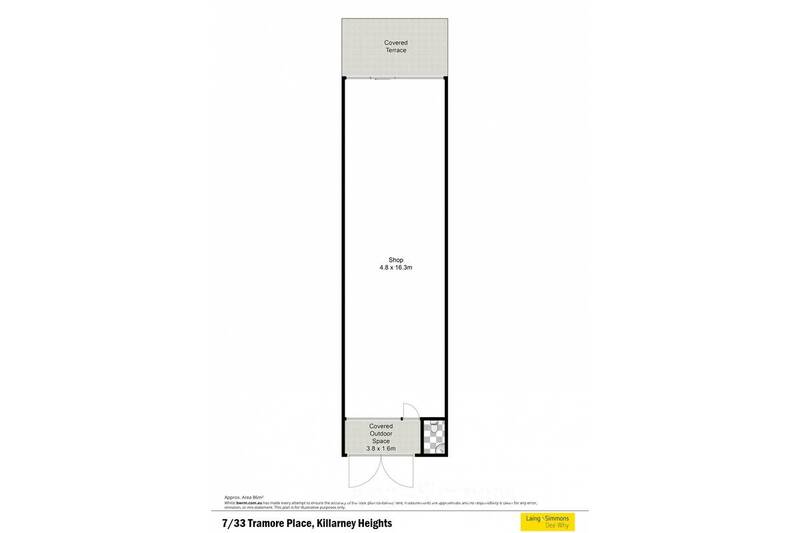 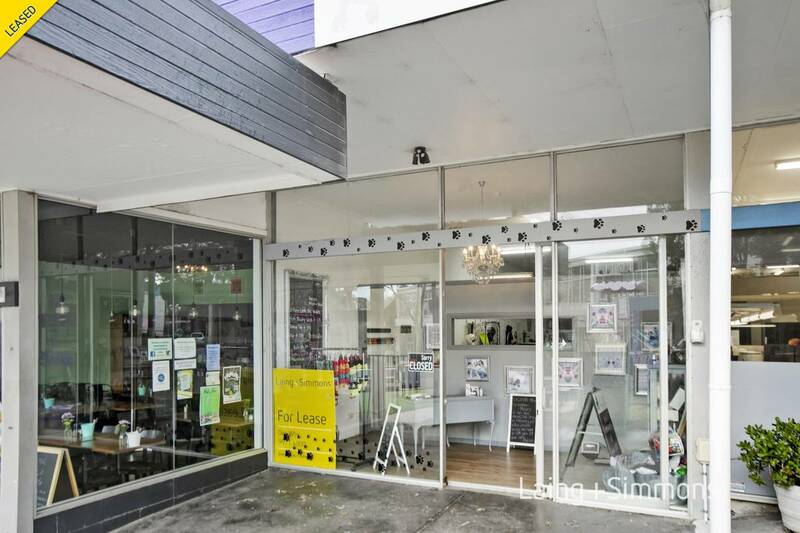 Blank canvas of approximately 90m2 in a popular neighbour shopping centre serving Killarney Heights and Forestville areas. 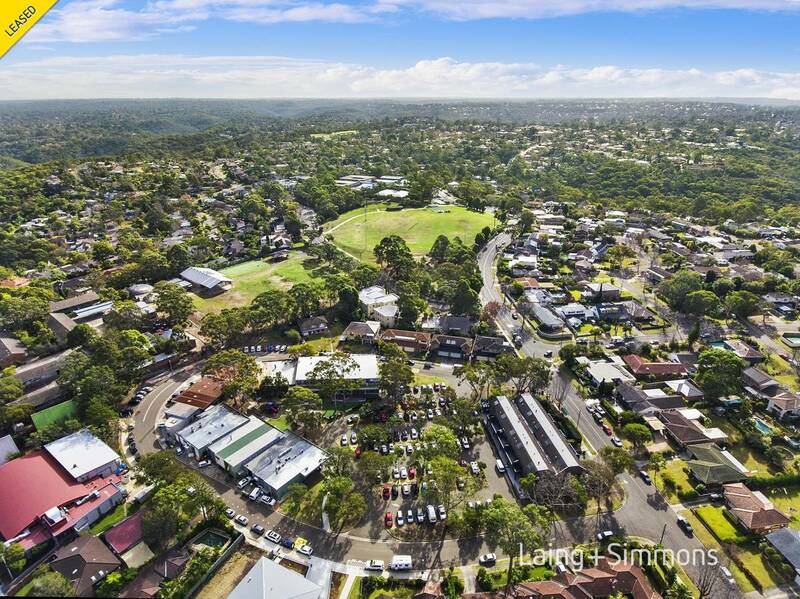 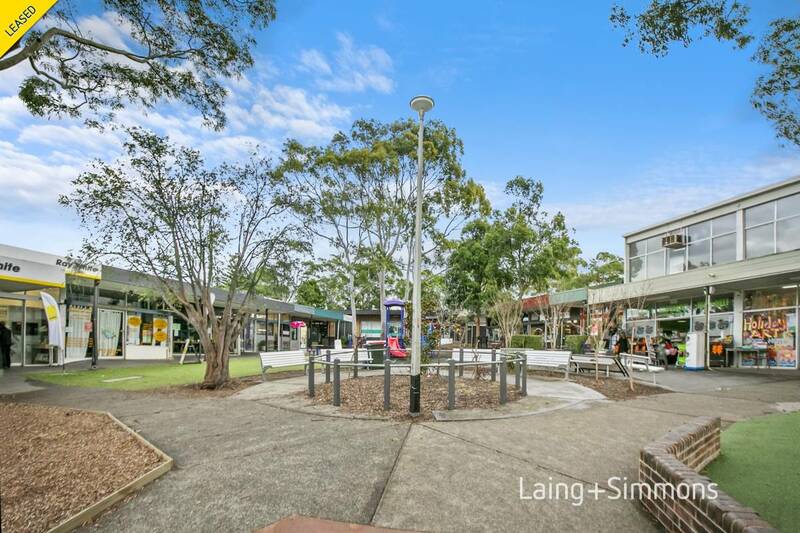 A wonderful village atmosphere alive with activity offering a range of endless opportunities for the astute business operator to establish their own special business, in a quality sought after location, close to Killarney Heights High School, Forestville RSL and Melwood Oval. 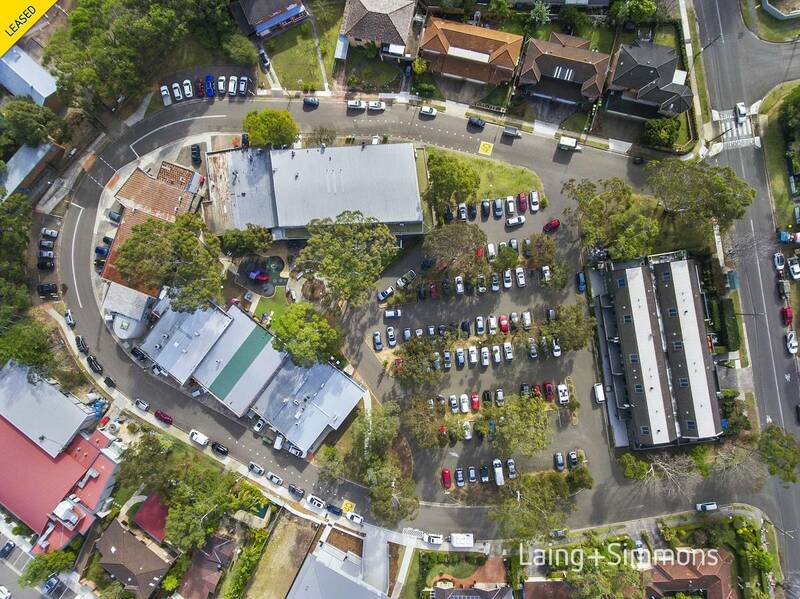 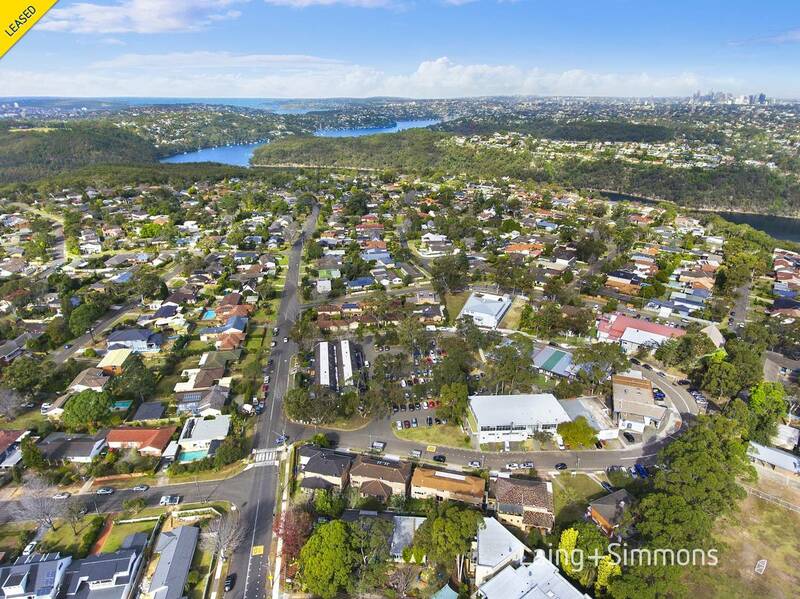 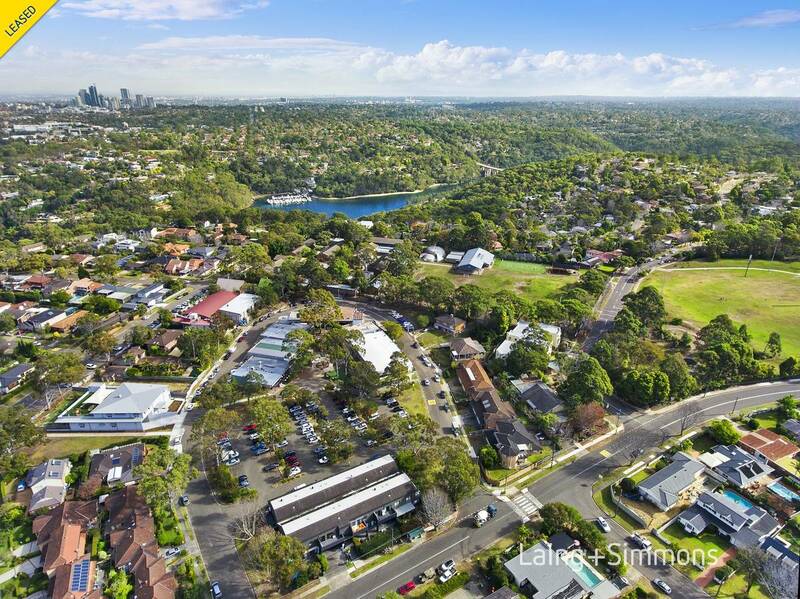 Just over the Roseville Bridge within a short drive to Chatswood and the City CBD and within close proximity to the new Northern Beaches Hospital. 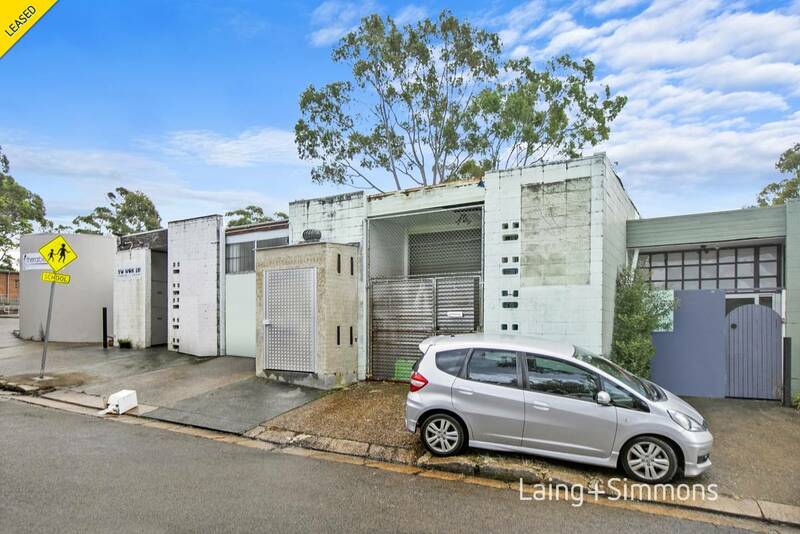 Offering opportunities this new venture will open for the motivated business owner.